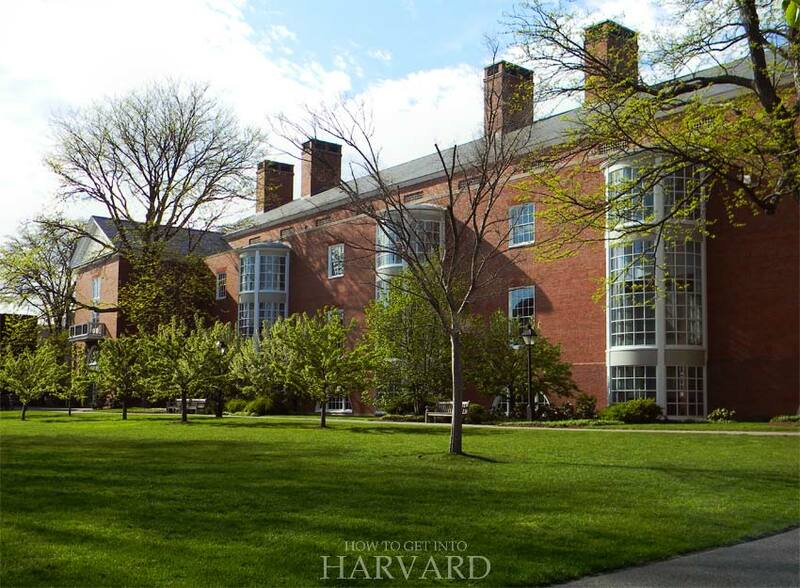 Think you have it in you to get accepted by HBS but wondering where to start? 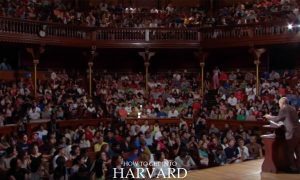 Here are some basic tips on how to get into Harvard Business School. 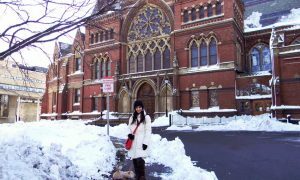 Harvard Business School is the most sought after B-school in the world. So, needless to say, getting accepted is not easy, as you’re competing with the crème de la crème of B-school applicants. But if you think you have it in you, here are a few pointers that’ll help you give the best shot. A degree and transcripts from an accredited U.S. four-year undergraduate college/university or its equivalent (unless you are applying to 2+2 Program). TOEFL, IELTS, or PTE scores if you attended a non-English undergraduate program or if you’re an international student. Post-Interview Reflection (for interviewed applicants only). You can read more about the process and criteria here. The HBS admissions office comes across nearly 10,000 applications just for its MBA class every year. One of the lowest in the country, the admission rate of Harvard Business School is 9.4% for the class of 2020. This means that lots of applications are filtered out on basic criteria, such as low GMAT scores, GPAs or work experience. So let’s go over the minimum basic requirements. 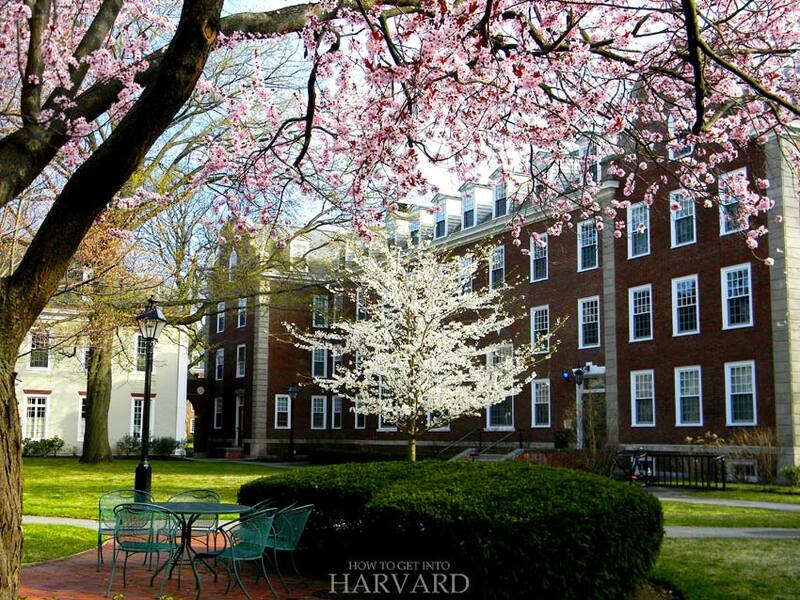 Ideally, if you plan on applying to HBS, you want to start your preparation early on. Most of the admitted students have a college degree from top tier colleges of their country/region, since that shows they’re competitive. So focus on getting into a good college and getting exceptional grades. A GPA of 3.7 out of 4 or higher is ideal, since the average GPA of the admitted students was 3.71 this year, and is around the same number every year. Also check out: Is Harvard Only for Straight-A Students? Unless your application is very unique, you’ll run the risk of being filtered out just on the basis of your test scores. Targeting a GMAT score above 720 and a GRE score above 325 is a good idea. For reference, you can view the class profile for this year’s MBA class, and target above the median, which is 730 for GMAT (out of 800) and 328 for GRE (out of 340) for the class of 2020. 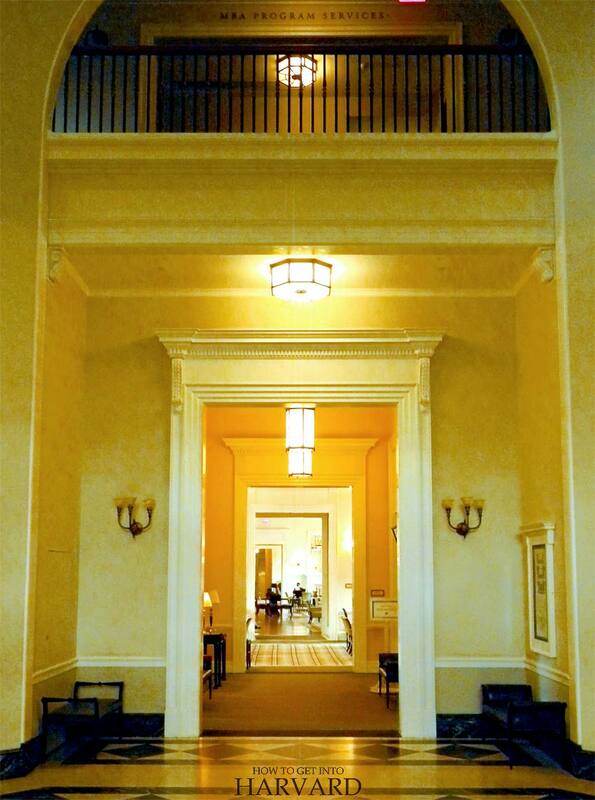 In fact, none of the students admitted had a GMAT score below 610 or a GRE score below 300. Also read: What GRE Score is Required for Harvard University? 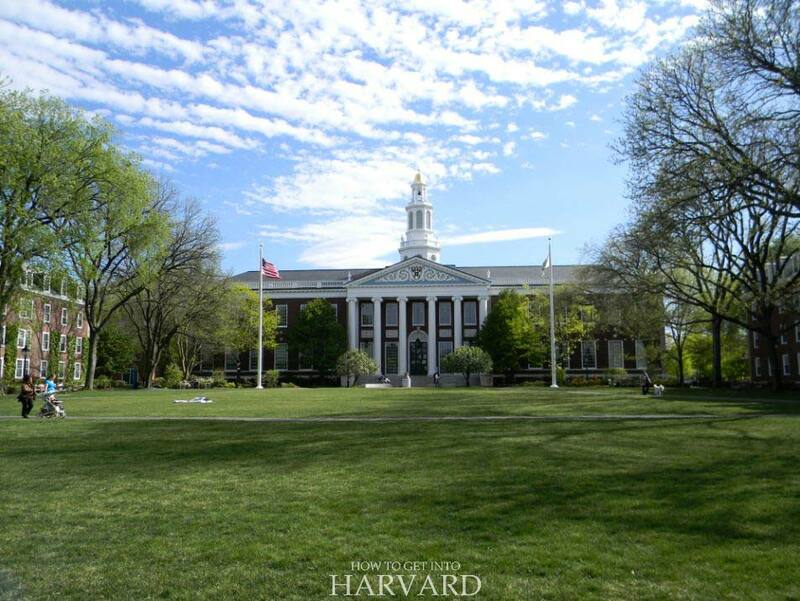 The average MBA student at Harvard Business School has a work experience of 2-4 years. It’s rare to get admitted without any work-ex. But the quality of experience matters a lot, too. Ideally, you should have worked at a coveted company or employer in your field that’s not easy to get a job at, or one that employs only the best in your field (top 10%). 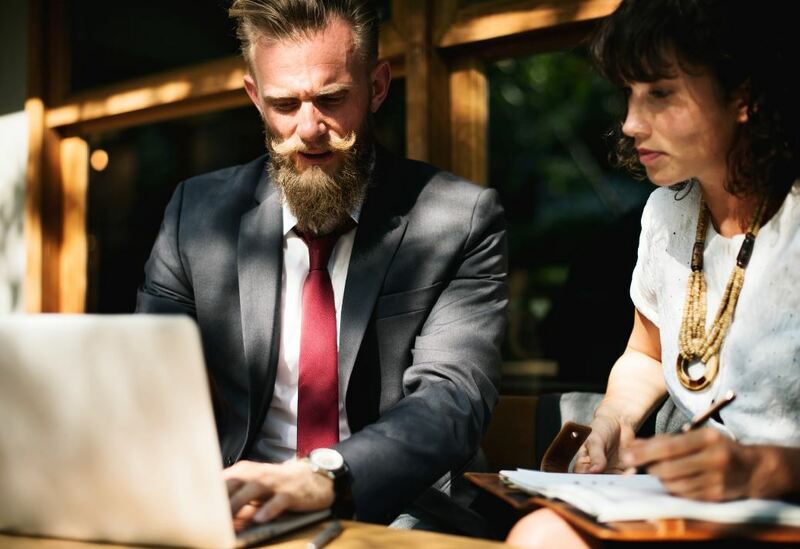 Not just that, your work experience needs to show some professional growth to appeal to the admissions office, to show that you have management or leadership skills. So try for a promotion, a good recommendation letter from your employer or other examples to prove that you were performing beyond expectations. 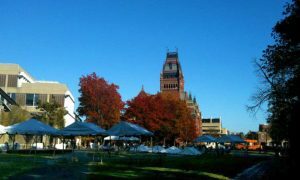 Additionally, most of the admitted Harvard Business School students have worked in Consulting, Venture Capital, Finance Services or Hi-Tech jobs before MBA. One can say these profiles are HBS’s favorites, good examples are McKinsey alumns, IIT graduates from India, military, professional athletes and startup entrepreneurs who made a successful exit. So you can aim for these, but this also makes them competitive, so a high-achiever in these fields still needs a great essay to get admitted. However, your application can also be interesting if you have unique work experience in a field of your interest, which may add to the class diversity, such as fashion, politics, etc. Yes, whenever someone is wondering how to get into Harvard Business School, one never thinks that age may be an important factor. It may be overlooked, but an applicant should neither be too young nor too old. The average age of HBS MBA students is 27 for the 2020 class. So if you’re younger, focus on getting more experience, or make sure your application shows how you show management abilities at this young age. If you’re too old, make sure your application shows what worthwhile activity you’ve been involved in. It’s important to get good experience but apply early. If you think the basics are in order, you’re ready to apply. Here are some important pointers. 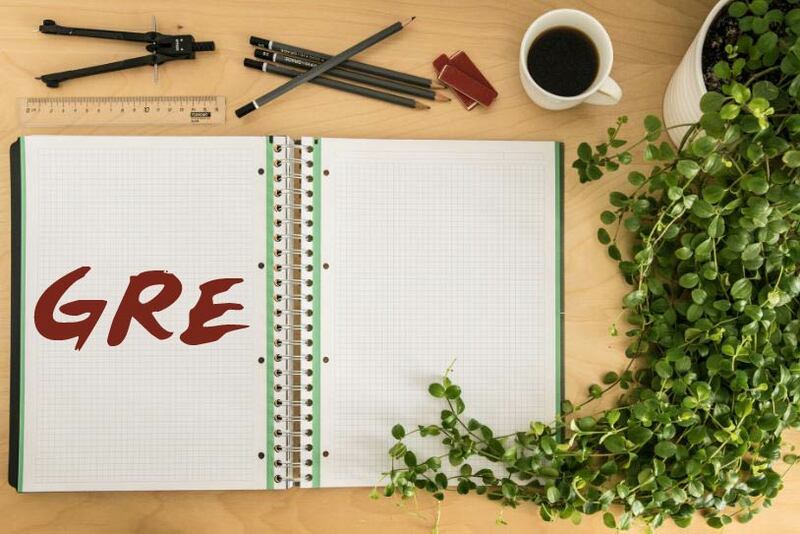 Plan how you’re gonna build your resume right from college. 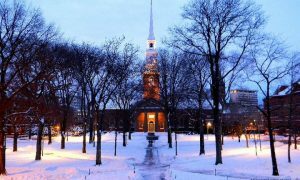 Typical HBS students have a college degree from a school that’s considered among the top 10% in their country. Their resume also includes work experience, and examples of leadership demonstrated both at work and at school/community. So it’s a good idea to be involved in extra curricular activities or public outreach efforts to show how you’ve been spending your free time. Work on resume writing and presentation. See examples of winning resumes of applicants, and resumes of alumni if you can find. Format your CV in an easy-to-read way. Make it succinct, showcase your exact achievements and contributions, both academically and professionally, which make you the top in your field. 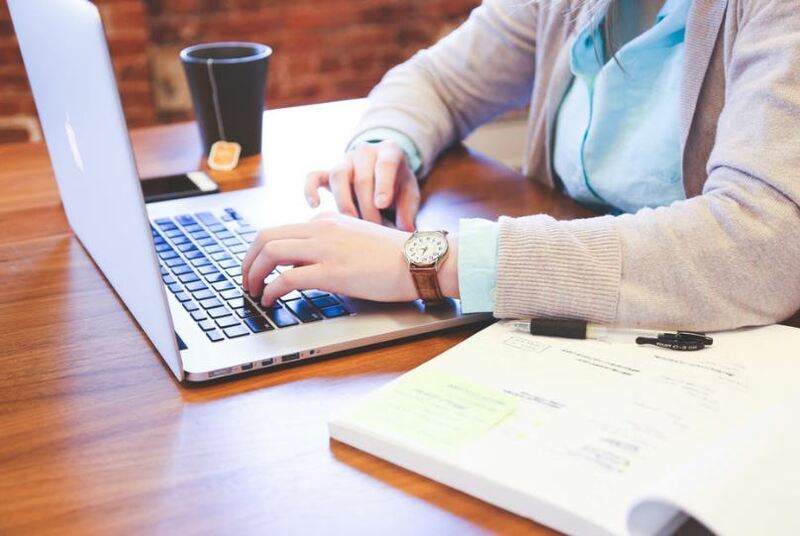 If you are already set with a good GMAT score, good transcripts, recommendations and work experience, the most important thing to focus on is the essay. 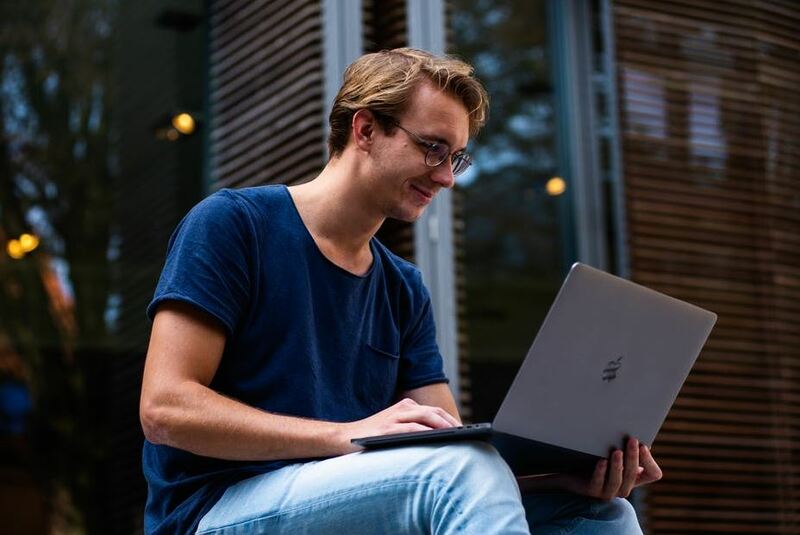 Thinking what to put in your essay is one of the most crucial things to consider when you’re figuring out how to get into Harvard Business School. An ideal essay should highlight something interesting about you. If you’re only repeating what’s in your resume or transcripts, you’re not adding value to the essay. So write your story and what passions & ambitions you have, give examples of or clear reasons to why should Harvard accept you and why it’ll help you achieve your long-term goals. Showcase your talent, passion, and purpose, your where you’re coming from, what you’re doing now, and where you’ll be in the future. Your story should be coherent. For example, does your essay explain how your goal relates to your HBS degree and your past experience? The most important thing is: your essay should showcase why you should get admitted over others who have a similar profile as you. Write about how you’re unique, what sets you apart from your peers, other applicants from your demographic pool and how you’ll add to Harvard Business School’s diversity. Of course, you’re unique. Everyone is. Just try to find it and communicate it. For example, highlight your international experience, community leadership, childhood/teen struggles, etc. Especially if you’re from a demographic pool from which Harvard Business School gets a lot of applications, like US, India, China, you’ll have to focus extra-hard on your exceptional achievements to make a case for why they should pick you over someone who has similar grades, GMAT score and experience as you. Basically, it all comes down to your unique story. So, along with your essay, transcripts, work-ex & recommendation letters, yours should be cohesive application with a clear story that’s consistent throughout, which makes admission officers understand and remember you. There’s no shortage of admission counselors who claim to know how to get into Harvard Business School. But it’s definitely not necessary to hire an admission consultant. However, it doesn’t hurt to get advice from those who can help improve your application. Talk to alumni and get your application reviewed. If you don’t know any, LinkedIn would be a good place to get connected. Basic research about the HBS culture and academic life will not only help you make your application stronger, but it’ll also make you visualize your life once you’re admitted. For example, learn about the case study method and class participation involved therein. The MBA program at HBS requires its students to be good at public speaking, reasoning, negotiations, clear communication and writing abilities. So it’s a good idea to develop these, such as tech skills in your field. Furthermore, cold calling in the classroom is fairly common. The professor may randomly ask a student something related to his or her professional expertise. For example, during one of my HBS classes, our prof called me out to tell him the area of the lecture hall (I’m from an architecture background). So capability in your field is definitely a requirement. Don’t be afraid to work towards your goal. Take charge of your application. If you’re in doubt about the eligibility criteria, get help from the admissions office. If you want to get advice on your essay, seek out an HBS alumn. A simple way to achieve goals is to just try (sounds cheesy, but it’s true)! Rumor is that Harvard applications do start getting considered as soon as they arrive. So don’t delay your application, obviously! It also means planning your recommendation letters or GRE/GMAT exam well in advance. As I stated above, GMAT scores are one of the most primary things your application will be judged by. So practice and improve your test scores. Write as many practice tests as you can. Get obsessed with improvement! Look up profiles of the most recent class, what application criteria are, and go to LinkedIn profiles of alumni to see what their profiles were before Harvard. Also analyze your own achievements so you can highlight the unique ones that can make your application stand out. 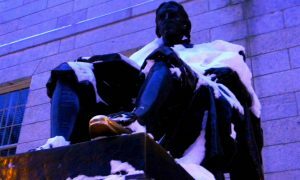 So I hope my guide on how to get into Harvard Business School was helpful. Please let me know if you have any questions by commenting below, and I’ll try answering them.